‘A happy memory comes to mind. 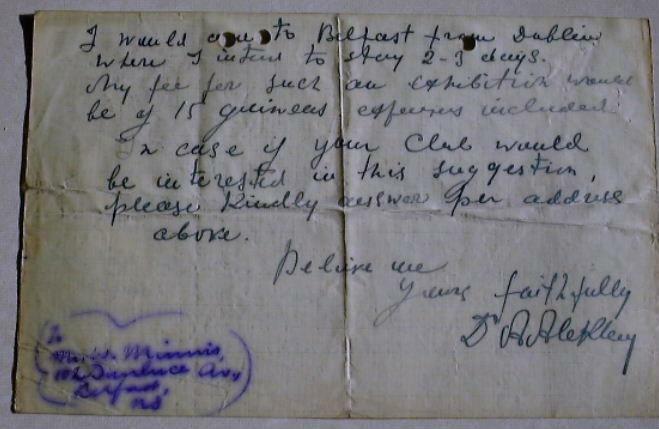 After returning from the First War I belonged to the Liverpool C.C. Somewhere early in the 1920s A. came round to give a blindfold exhibition. I was one of the ten victims. Following the show three of us went back with him to his little hotel (The Angel, Dale St., I remember). We saw the dawn of the next day. I happen to ask where I went wrong. I had no idea; from memory! In a tin box under his iron bedstead he had the MS of his “Best Games”. That admirable book Alexander Alekhine’s Chess Games, 1902-1946 by Leonard M. Skinner and Robert G.P. Verhoeven (Jefferson, 1998) lists, on page 770, only one exhibition (not blindfold) by Alekhine in Liverpool. It was on 29 September 1923, he scored +24 –1 =6, and one of the victories was over E. Spencer (see game one in Alekhine’s book Auf dem Wege zur Weltmeisterschaft). Can any reader in the Liverpool area kindly do a little hunting in local records to trace the blindfold display? A colour version may be viewed at the Cleveland Public Library website. The latest addition to our feature articles listed on the Archives page is entitled ‘Immortal but Unknown’. 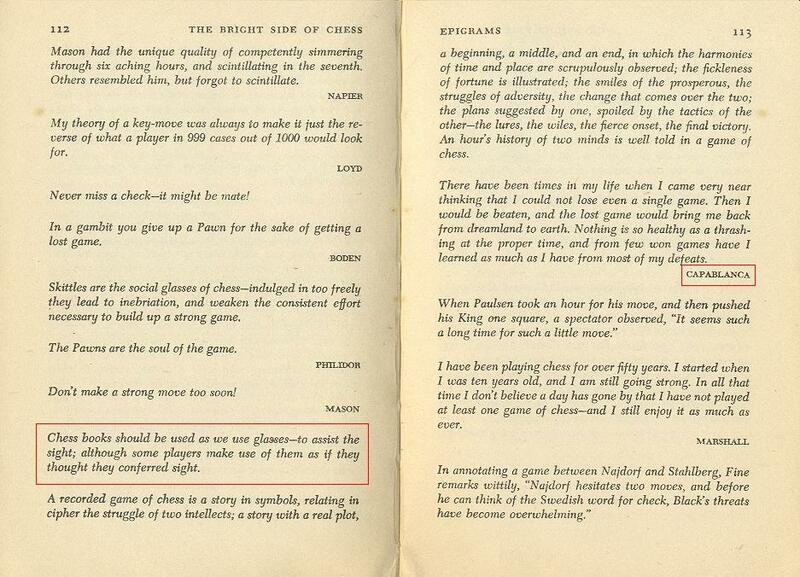 Our correspondent points out that the ‘Classified Contents’ (page ix) list this remark in the section ‘Chess Aphorisms, by the Editor’. It may be recalled that Keres v Alekhine, Salzburg, 18 June 1942 began 1 e4 e5 2 f4 exf4 3 Nf3 Nf6 4 e5 Nh5 5 Qe2 Be7 6 d4 O-O 7 g4 fxg3. ‘In the April 1978 issue of Shachmat, the Israeli Chess Federation’s journal, the regular history column (“from the past”) contains (pages 105-106) an article by Shlomo Kandelsheen, an Israeli chess journalist, player, and historian, about the chess writer Menachem Marmorosh (born 1903). Kandelsheen notes that Marmorosh “received him enthusiastically”, that their talk “lasted for many hours”, and that Marmorosh’s apartment was full of biographical and chess material which would “make every historian jump”. Kandelsheen, whom I know personally, is a serious chess historian who has written a few small but high-quality biographies of Israeli chess players. 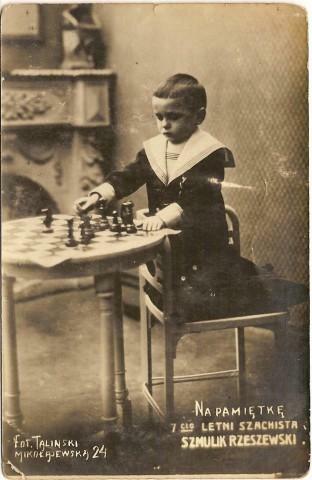 “In 1928 Marmorosh’s fame as a strong player reached the Hashemite King Abdullah, the founder of Jordan and grandfather of Hussein, who was himself an enthusiastic chess fan and considered himself a strong player [i.e. King Hussein of Jordan at the time Kandelsheen was writing, in 1978]. In passover  Marmorosh received a formal invitation to a chess match in his palace. It was ‘an offer you can’t refuse’, and Marmorosh went to the contest as a formal guest of the Hashemite crown. [From an interview with S. Smiltiner and other sources, I know that he was driven in one of the King’s limousines from his home in Tel Aviv to Amman in Jordan, the capital.] He was received with honours, and the special guard that followed him included three ministers. On the eve of the match a crowd of spectators came to see him, including old men who said in admiration and envy: ‘We’re 80 and never saw the King personally; you’re 25 and already do so.’ Additional advice was received from one of the court advisers, who told him politely to play wisely and not to hurt the King’s prestige. Abdullah appeared at the game, which took place in the royal tent, as a real warrior, wearing a diamond-studded sword. He smiled, shook Marmorosh’s hand, and the game began. After a few moves Marmorosh knew he could win [all of the games] easily, but out of respect for the King (...and fear) he decided to let the King win some as well. However, to avoid this being noted he decided to end one game in a draw and then lose two. 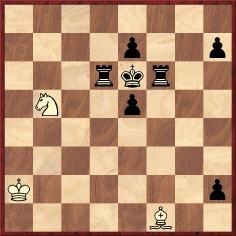 In the first two games Marmorosh won, the third ended in a draw, and in the fourth his position was completely lost. Abdullah, who was a clever man and felt that the Jew was letting him win, looked at Marmorosh with a questioning glance and said, ‘enough with the blunders’, and Marmorosh was forced to win the game from the lost position. 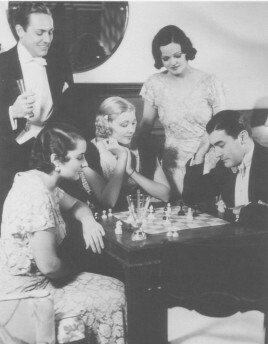 The games took a week, to the satisfaction of the King, who was happy to have played with an excellent chessplayer, whom he nicknamed ‘Capablanca’. 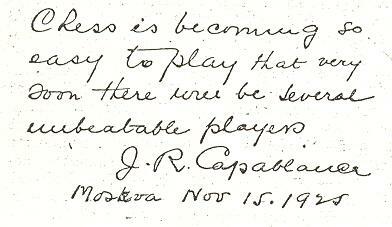 A sidelight following on from the Capablanca/spectacles matter in C.N. 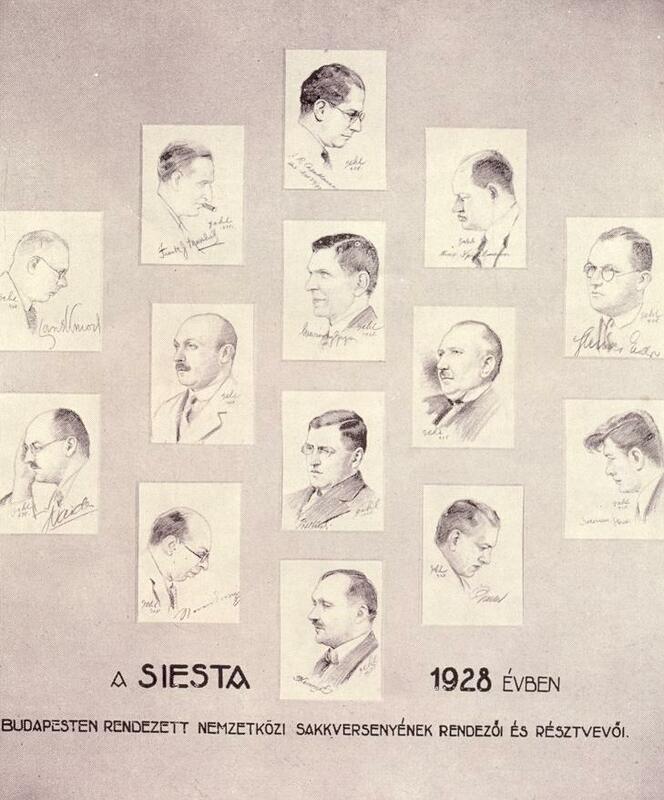 4209: the earliest illustration we recall seeing of the Cuban wearing glasses is a sketch in the Budapest, 1928 tournament book. The back cover of Grandmaster Chess Move by Move by John Nunn (London, 2005) describes him as ‘arguably the most highly acclaimed chess writer in the world’, and here we offer some reflections on certain aspects of his output and on how he differs from most chess authors. 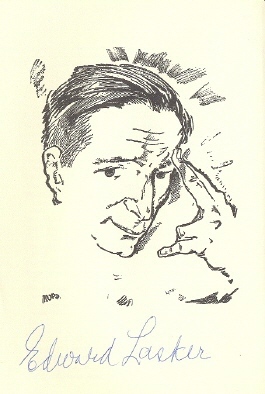 A polymath, Nunn has written authoritative monographs on openings, endings and compositions, as well as annotated games collections and autobiographical volumes. As an annotator he is equally at home presenting lucid prose descriptions for the relative novice and analysis of extreme depth for the expert. He has also penned a fair amount of topical commentary and discussion material, though this has seldom appeared in book form. In 2003 he retired from tournament play, and the Introduction to Grandmaster Chess Move by Move (page 6) describes it as ‘a final volume on the last part of my career’. Fortunately, his writing career continues apace. For the subject matter of his books he is notably disinclined to take the low road. Not for him the production of an instant match-book or a quick throw-together on whichever master is the biggest box-office draw of the day. One indulgence is to lure with the frequent use of ‘secrets’ in his book titles: Secrets of Grandmaster Play, Secrets of Grandmaster Chess, Secrets of Practical Chess, Secrets of Rook Endings, etc. 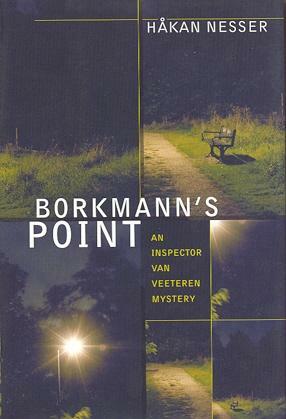 Although he is a fine teacher, writing straightforward prose without effets de style, a few of his books may be too detailed for any but the most dedicated student, yet even chess enthusiasts who will never peruse, or open, the 320-page tome Secrets of Pawnless Endings (1994) should find it gratifying that a work of such quality exists. 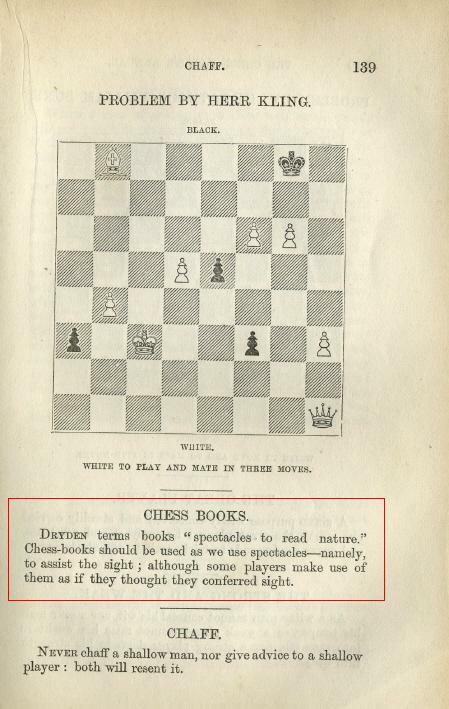 Having no interest in endlessly, or even occasionally, trotting out Morphy v the Duke and Count (‘not an especially good game’, he wrote on page 4 of Learn Chess), Nunn is the antithesis of those chess hacks who survive, more or less, on a diet of low-hanging fruit. Chess books are littered with factual errors thoughtlessly copied from author to author, but copying is not in Nunn’s nature, and his desire not to err is particularly pronounced. Every writer makes mistakes, of course, but not every writer makes an effort to avoid doing so. Few writers take such pains as does Nunn to reduce the risk of error to a minimum. Intelligence, decency and perfectionism are hallmarks of Nunn, and his views on the average sludge of journalism, which is devoid of all three hallmarks, are hard to dispute. ‘Jimmy Nunn’ was the rendition of his name in a newspaper as far back as 1966, and on page 12 of Secrets of Grandmaster Chess he commented, ‘My opinion of the accuracy of journalists took a nose-dive and has been going down ever since’. Given Nunn’s versatility in his book production, it may seem paradoxical to attribute to him a strong sense of self-restraint and the ability to rein himself in, yet we consider these to be key factors in his success. 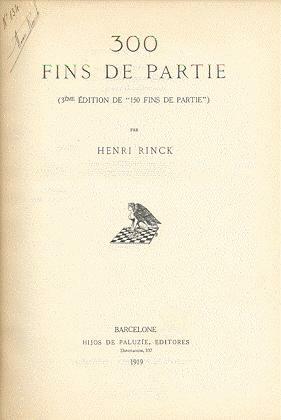 His range is vast, but he does not regard his accumulation of talents as a passe-partout for use throughout the entire realm of chess literature. 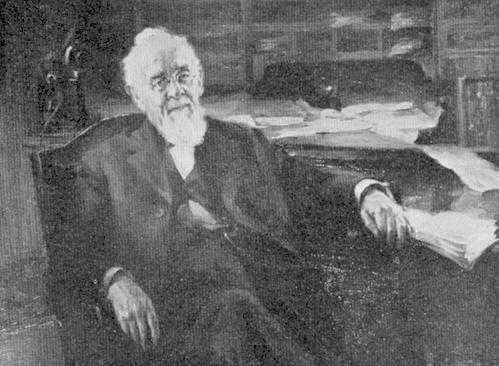 His incursions into chess history, for instance, are relatively rare, but when he does wade in (a notable example being the ‘test of time’ chapter in John Nunn’s Chess Puzzle Book, which scrutinized the quality of play at Carlsbad, 1911) the terrain is selected with care, he ensures that he is briefed to the gills, and the result is something fresh. Yet Nunn is not staid or unadventurous. Without courting controversy, he has no qualms about speaking his mind. As long ago as 1991 he was deploring ‘The Decline of British Chess’ (on pages 20-23 of the January 1991 BCM). His article prompted exchanges in that publication (March 1991, pages 114-115 and April 1991, page 171) and brought him a hands-down victory (against, it must be said, feeble opposition). Now, an essay in Grandmaster Chess Move by Move (pages 270-277) entitled ‘The State of the Chess World’ finds Nunn casting his net more widely, with, inter alia, deft but pointed strictures about the World Chess Federation which are infinitely more potent than any amount of the more customary anti-FIDE squawking. When in possession of a rock-solid case, he does what any truthful author is glad to do: dire tout haut ce que les autres pensent tout bas. Few, if any, Batsford authors in the early 1990s were prepared to criticize publicly (as Nunn did, on pages 26-27 of the German publication ChessBase Magazin, July-August 1991) the lamentable Batsford Chess Encyclopedia, a would-be flagship which capsized the moment it left the slipway. Nunn’s article on ‘Chess Publishing and the Batsford Story’ on pages 278-285 of Grandmaster Chess Move by Move provides a further grisly reminder of what B.T. Batsford Ltd. was like for much of the 1980s and the early 1990s. Even today, such insiders’ stories are a rarity, but Nunn has the facts and is prepared to share them. Naturally enough for someone who is ‘arguably the most highly acclaimed chess writer in the world’, in most of Nunn’s books he stands as the sole author. Where he has worked on somebody else’s book, for the production of an algebraic edition (an exercise involving more pitfalls than might be thought), the outcome has not always been happy. The most regrettable case, the My 60 Memorable Games débâcle in the mid-1990s, was by no means his sole responsibility but it entailed uncharacteristic lapses of judgment, both pre- and post-publication. 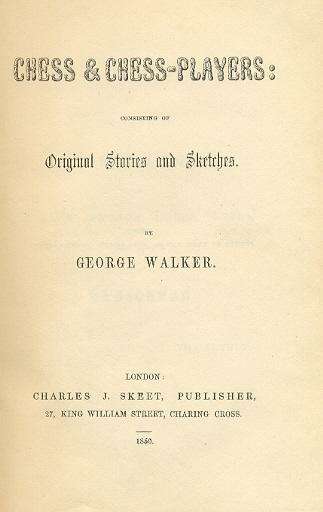 When describing in Grandmaster Chess Move by Move a string of inglorious Batsford doings, Nunn had a golden opportunity (or, indeed, a golden obligation) to include a belated word of contrition about the Fischer episode, and it is inexpressibly disappointing that, a decade on, he still felt unable to do so, passing over the aberration in silence. Given Nunn’s propensity for keeping a firm hand on the controls, it is no surprise that nowadays he writes and produces books for his own company, Gambit Publications Ltd. Despite a certain sameness in many Gambit books (if a dozen of them were randomly opened on a table, could even the Gambit editorial team identify who had written which? ), the company has justly built up a reputation for quality which no British chess publisher has enjoyed since the heyday of G. Bell and Sons. 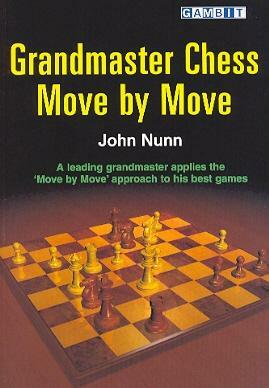 Nunn’s contribution to chess literature continues but has already been immense. Some writers create order and help chess knowledge to advance; others create disorder and obstruct such progress. In the former category Nunn is pre-eminent, and perhaps uniquely so. What is the literary connection between these two figures? 28...Rxf3 29 Bxf3 Qxf3 30 Rexe3 Qh1+ 31 Kxf2 Ne6 32 Qd1 Qxh2+ 33 Ke1 Rf8 34 Rf3 (The ChessBase Megabase has a different move order: 32...Rf8 33 Rf3 Qxh2+ 34 Ke1.) 34...Nf4 35 Rxf4 Re8+ 36 Kf1 Qxf4+ 37 Kg1 Re4 38 Rd8+ Kh7 39 Qd3 Qxg4+ 40 Kh1 Qh5+ 41 Kg2 Qg6+ 42 Kf3 Qf5+ 43 Kg3 Rg4+ 44 Kh3 Qxd3+ 45 Rxd3 Rxc4 46 Rd7 Rc3+ 47 Kh4 Rxa3 48 Rxb7 c4 49 Kh5 c3 50 Rc7 Ra4 51 b6 c2 52 b7 c1(Q) 53 White resigns. When I first came across this game, many years ago, I was struck by the opening moves employed by that brilliant (and sometimes erratic) player Gerald Abrahams. The formation he uses in the Dutch Defence is usually referred to as the Hort-Antoshin Variation, which I think was introduced by Hort around 1960, with Antoshin later contributing to the underlying ideas. 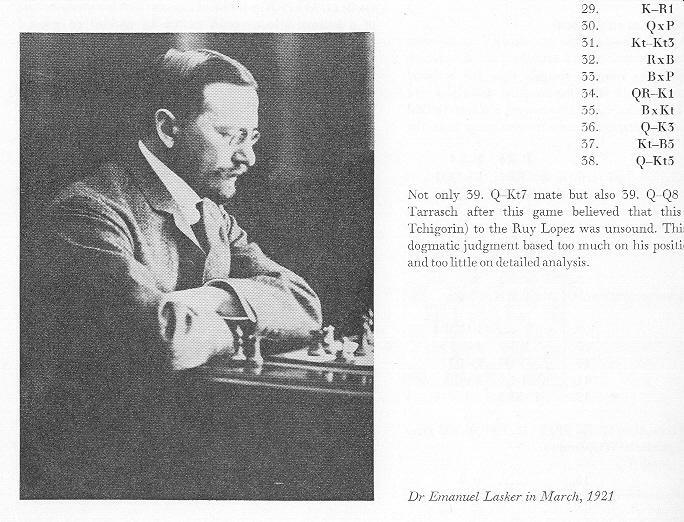 In reality, both parts of the caption (‘Dr Emanuel Lasker’ and ‘in March, 1921’ are wrong. As noted on page 315 of A Chess Omnibus, the player is Tarrasch. 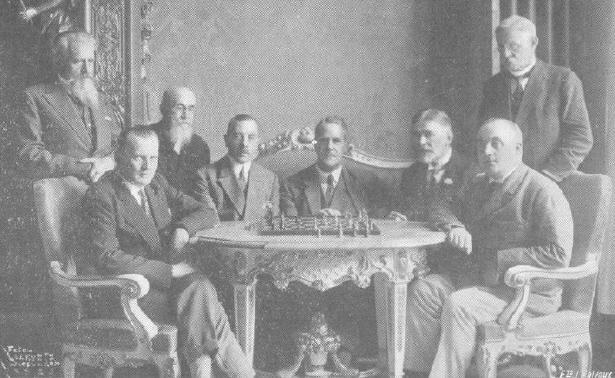 We add here that the photograph was the frontispiece of Schachjahrbuch für 1908 by L. Bachmann (Ansbach, 1909), whose caption correctly identified the two masters and noted that the picture had been taken in Munich during their 1908 world championship match. What are the best sources for biographical information about the forgotten players Bernard and Carlier? A further word on C.H.O’D. Alexander’s fine work A Book of Chess (London, 1973) concerns the back-cover illustration of ‘Master Walter Wisbey (aged 8) playing Mr T. Whiltard (aged 91) in 1913’. The venue was given as Cheltenham (England) when the picture appeared on page 124 of Schach by R. Finkenzeller, W. Ziehr and E.M. Bührer (Aarau, Stuttgart, 1989). The photograph, credited to the Radio Times (later: BBC) Hulton Picture Library, is now owned by Getty Images and may be viewed by entering hk3649-001 on the search page. White’s name is given there as Wisby. We should welcome information about both players. C.N.s 2581 and 3820 asked if anyone in this picture could be identified. All that can usefully be added at present is that the Getty Images site lists it (53272251) as ‘United States circa 1950s’ and names the photographer as George Marks. 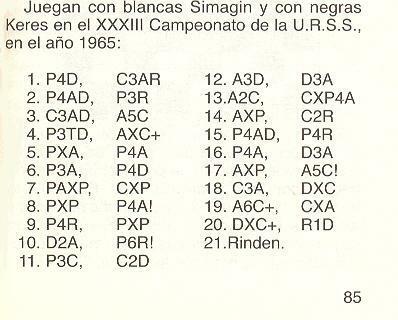 However, this victory by Keres in the 1965 USSR Championship was against Kuzmin, not Simagin. Have any other books made the same mistake? The fact that a volume has appeared with authorship ascribed to ‘Garry Kaspartov’ seems to have aroused little interest or concern. Would the same equanimity exist if a Spanish publisher brought out a chess book which named the author as ‘Bobby Fischter’? 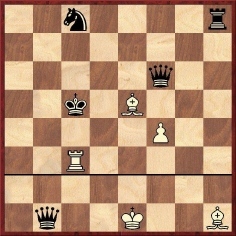 ‘This prize-winning composition exemplifies the usual helpmate practice of Black using his pieces to block and occupy the escape squares of his king. d) 1 h1(R) Bb5 2 Rd1 Be8 3 Rd5 Ng7. 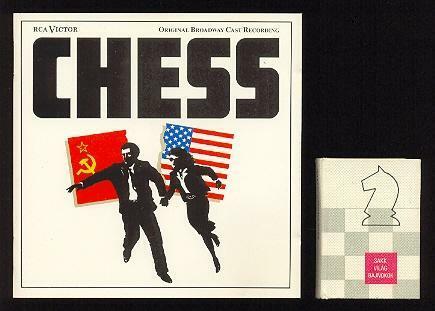 A rich collection of postcards with a chess theme can be viewed on-line. In Secrets of Practical Chess (1998) it was on pages 55-57 that Nunn discussed ‘collinear moves’, noting that ‘they are even more difficult to spot when the attacked piece moves away from the attacking piece’. 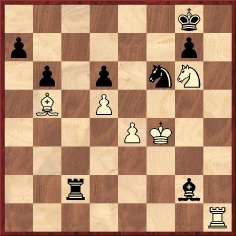 As an illustration he gave Tal v Fischer, Curaçao, 1962 (16...Bb5). C.N. 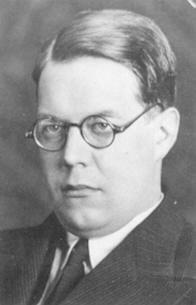 3061 (see page 102 of Chess Facts and Fables) mentioned that Edgar Pennell coined ‘skewer’ in the late 1930s. The term is absent from the Small Chess Dictionary by Y. Averbakh (Belgrade, 1980), and translations into various languages will therefore be welcomed. In German, for example, Spiess is the rough equivalent, although it has no entry in German-language chess encyclopaedias and dictionaries. As regards Spanish, page 21 of Enciclopedia del ajedrez by H. Golombek (Barcelona, 1980) translated skewer by ataque ‘a través’ . Another term for skewer in English (particularly in the United States) is x-ray attack. When did that make its first appearance in chess literature? 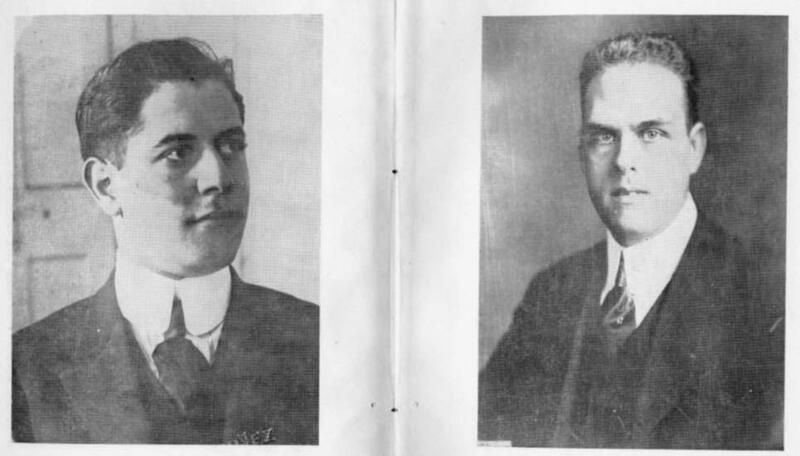 The first comprehensive biographical games collection about José Raúl Capablanca (left) was by José Antonio Gelabert (right). 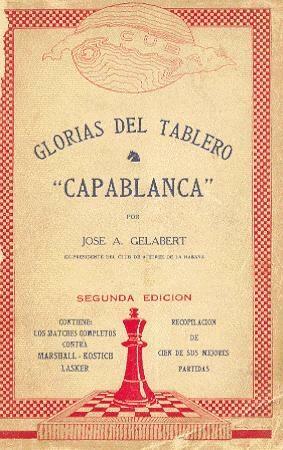 It was entitled Glorias del Tablero “Capablanca” (Havana, 1923), and the photographs above appeared in the slightly different second edition, published in 1924. White played 41 Qh5 and won. C.N. 3958 referred to a list of alleged chessplayers ‘featuring everyone and anyone from Adolf Hitler to Enid Blyton’. 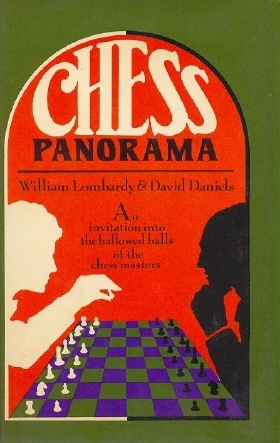 Regarding the latter, a prolific British author of children’s fiction, we have come across a number of references to chess in The Mystery of the Missing Man (on pages 37, 72-73, 76, 107 and 139 of the 1965 edition published by Armada Paperbacks, London). 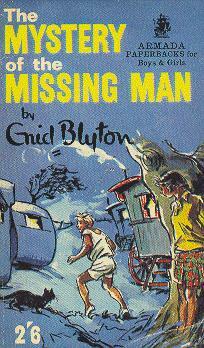 That, of course, does not make Enid Blyton a chessplayer. 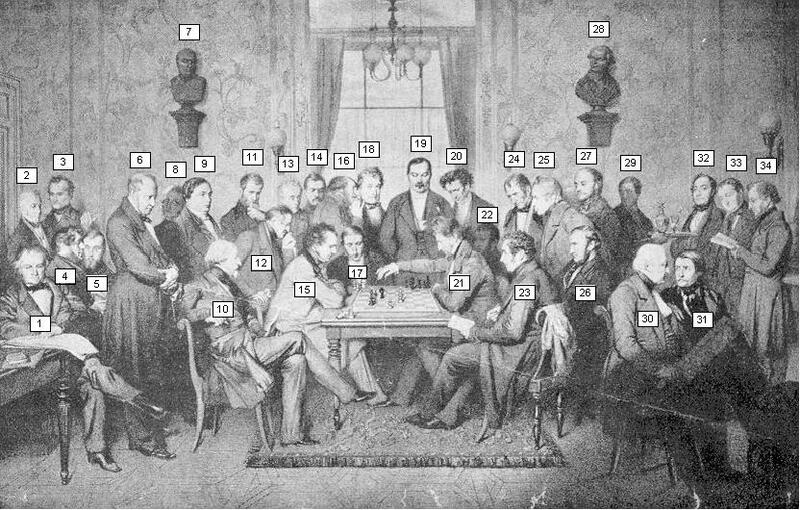 After quotations, the field of chess lore most fraught with imprecision seems to be catchpenny claims, made without a whit of corroboration, about celebrities’ interest in chess. 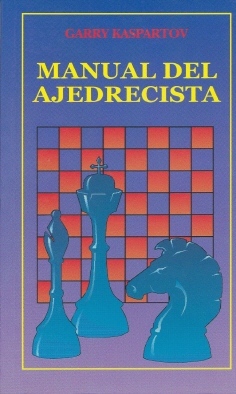 Pages 65-66 of the Diccionario de ajedrez by A. Gude (Madrid, 2005) use the term ‘enfilada’, adding that it is also known in Spanish as ‘ataque en línea’. 4237. Who are the others? This photograph was published as a supplement to the January 1930 issue of L’Echiquier. 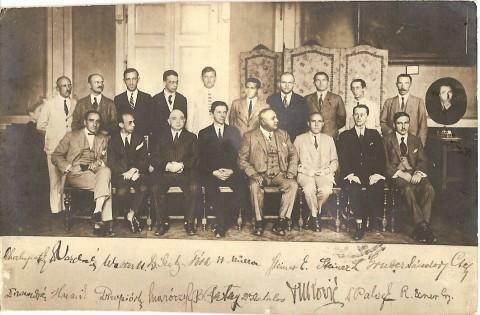 Alexander Alekhine and Efim Bogoljubow are seated in the foreground and the FIDE President, Alexander Rueb, is in the centre. Who are the others? That quote is also on many webpages with, mirabile dictu, what looks like a specific source: The Observer, 11 August 1991. However, we have found that the newspaper merely listed it in its ‘Sayings of the week’ (page 18), with no particulars. Chess was in the news at the time, and that same day the Short v Gelfand world championship quarter-final match began in Brussels. Can a reader help us to find out more? 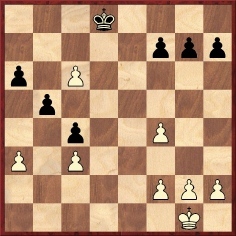 ‘[The diagram below] shows a position which I had in the first chess tournament I ever played, at the age of 18. I shall never forget it because had I made the right move I would have won the Berlin championship. 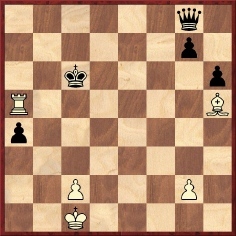 I had prematurely resigned myself to losing this game because my king is held on the queen’s wing by my opponent’s passed pawn, so that he can leisurely attack my pawns with his king and queen one of his pawns on the king’s wing. 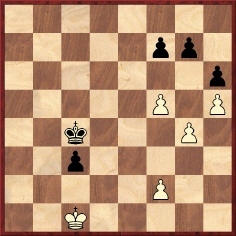 In that frame of mind I played half mechanically 1 f4 and resigned the game when Black replied ...f6, as the three black pawns hold my four pawns. 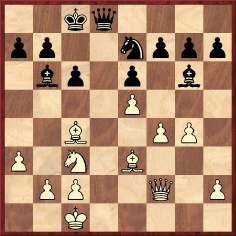 If I advance my knight’s pawn Black simply walks over to the king’s wing. Then an onlooker behind my chair said to me with a smile, “Do you know that, just a move before you resigned, your opponent could have done so?” I turned to the man in surprise and was struck by his extraordinarily good looks. He was about six foot three, slim as a young tree, and very handsome with black hair, a high forehead and large shining eyes. I asked him who he was; and, when he introduced himself as Ossip Bernstein, I was overawed. In Lasker’s similar, though brief, account of his meeting with Bernstein on page 75 of Chess Secrets I Learned from the Masters (New York, 1951) the chronology suggested that it occurred no earlier than the end of 1909 (after Lasker’s match against Erich Cohn). 36 f4 f6 37 White resigns. 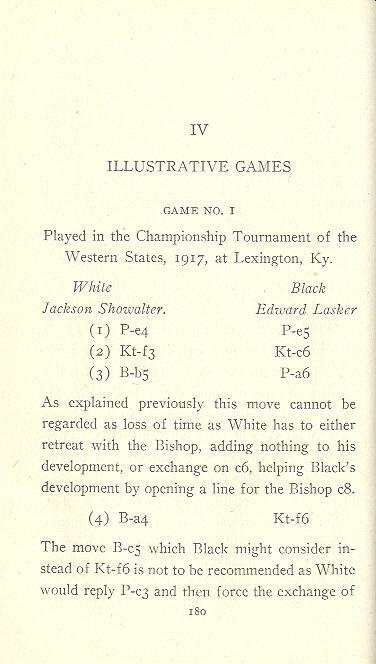 Thus Lasker’s writings inverted the position of Black’s king and pawn on c3 and c4. 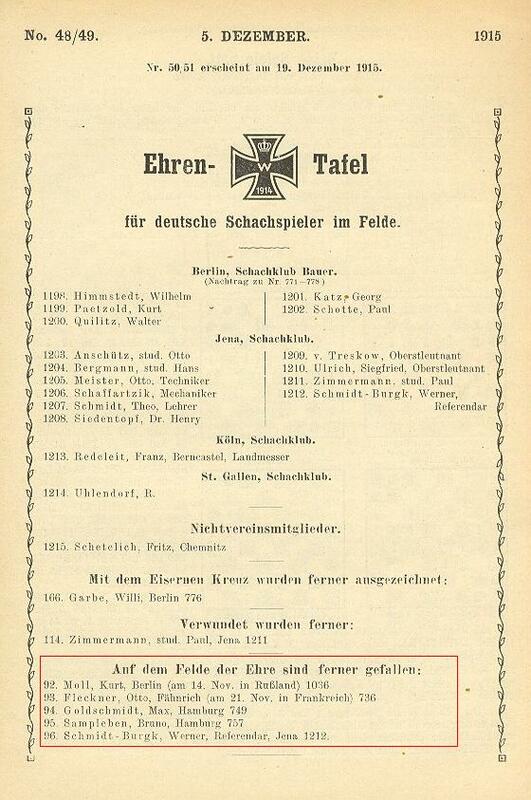 The crosstable of the 15-player event was published on page 146 of the 28 April 1907 issue of Deutsches Wochenschach. 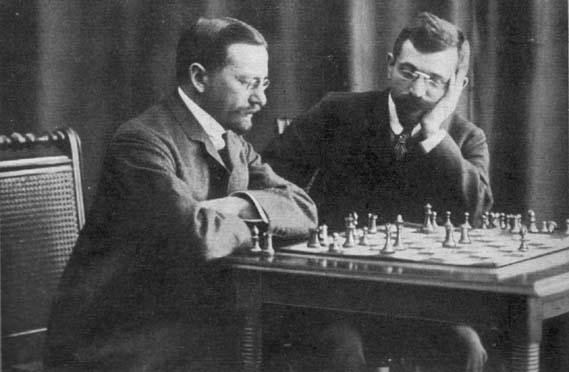 Given that Lasker finished equal eighth and ninth, six points behind the winner Treybal (whereas Moll was fourth), it is unclear why he wrote regarding his game against Moll (played, as noted above, as early as round seven), ‘had I made the right move I would have won the Berlin championship’. In the item on Lasker v Moll (C.N. 4239) the former’s use of the descriptive notation was converted to the algebraic. It is, though, worth recalling that, as mentioned on page 154 of A Chess Omnibus, Lasker used the algebraic notation, controversially, in Chess and Checkers The Way to Mastership (New York, 1918). 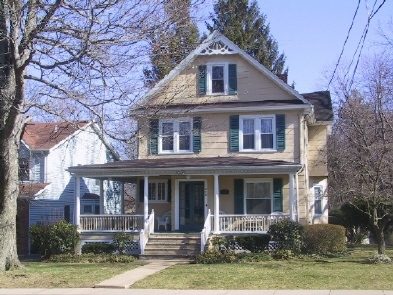 Tom Rogers (Westfield, NJ, USA) has joined in the hunt for information about Capablanca’s one-time business associate Frederick D. Rosebault and provides the photograph below of 514 Kimball Avenue, Westfield as it stands today. C.N. 3559 mentioned that Rosebault lived with his family at that address circa 1911. This chess figure has been mentioned in recent C.N. items, but who is he? The article by Harkness (pages 25-30) gave many illustrative positions and used the term x-ray countless times. 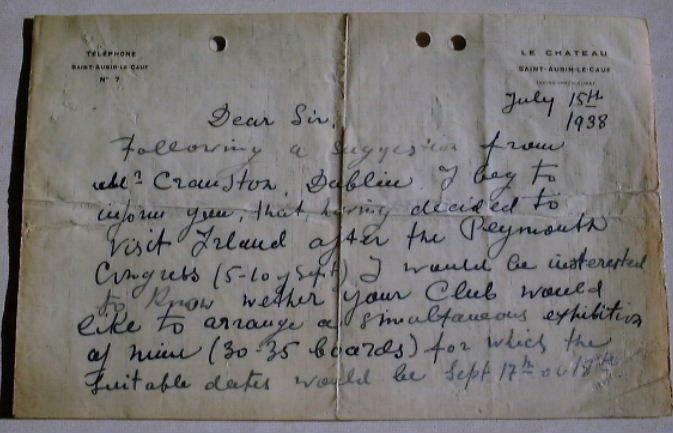 Walter B. Hart (Burra Creek, Australia) enquires about what became of Pillsbury’s wife. 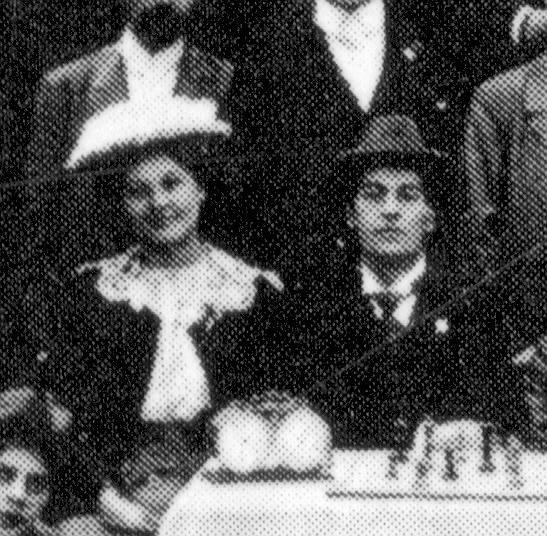 ‘We know from Nick Pope (Harry Nelson Pillsbury American Chess Champion), John Hilbert (Napier The Forgotten Chessmaster) and others that Harry Pillsbury married Mary Ellen Bush on 17 January 1901. Apparently he was engaged to her for some three years before their marriage and met her at one of his chess exhibitions. Other than that, not much seems to be known about Mrs Pillsbury or her fate after Pillsbury’s early death in 1906. In the group photograph taken at Hanover, 1902 there is a female sitting next to what looks like Pillsbury. The couple were touring Europe at that time; is there any chance that this is indeed the elusive Mrs Pillsbury? 1) The references are pages 37-38 of the Pillsbury book (which quotes Louis Uedemann in the Chicago Tribune of 20 January 1901) and page 329 of the Napier volume. The Uedemann report also appeared on page 5 of Checkmate, January 1901. 4) We recall seeing no post-1906 information about her. ‘A game of chess by wireless telegraphy was carried on a few days ago in the South Atlantic Ocean between a Austrian nobleman, Count Kolowrat, and a German army officer, Captain von Frankenberg, who was on his way to join the Colonial troops in German South-West Africa. 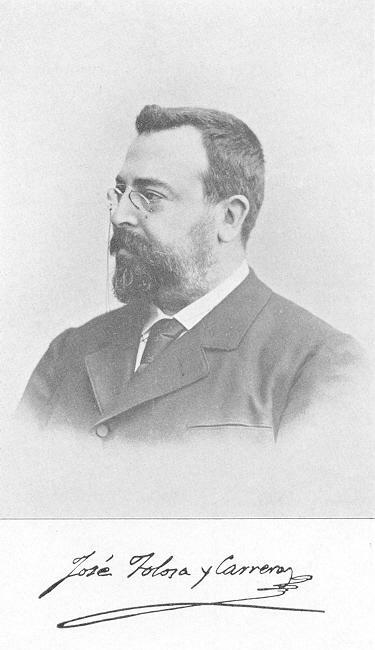 Count Kolowrat, who was on the Austrian steamship Francesca, bound from Trieste to Montevideo, found that there was no-one on board with whom he could play chess, and conceived the idea, the Berlin correspondent of the Evening Standard states, of finding an opponent on board some other vessel within the range of the ship’s wireless apparatus. 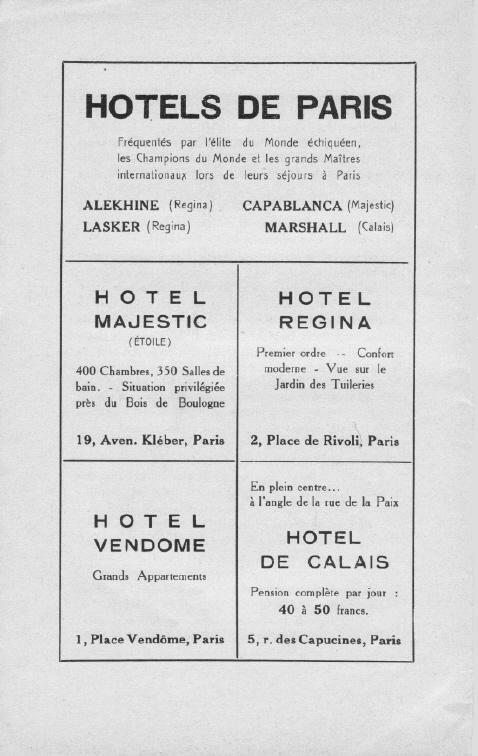 Page 75 of Ranneforths Schachkalender 1938 listed Alekhine’s address as ‘Le Château St Aubin-le-Cauf, Seine Inférieure’. What exactly is known about the property and Alekhine’s connection with it? Hassan Roger Sadeghi (Lausanne, Switzerland) draws attention to a webpage which provides information about the château, ‘La Châtellenie à Dieppe’, together with a photograph. Reference is made there to a past owner of the château having been ‘one of the most illustrious chessplayers’, and we note that, enticingly, the property can be rented for short periods. Readers will doubtless also wish to examine another webpage regarding the château. C.N.s 3504 and 3511 did not mention Charles Platt’s involvement in correspondence chess, but we note on page 8 of the October 1910 Chess Amateur a reference to ‘Mr Chas. 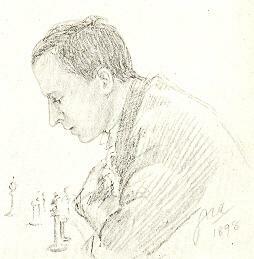 Platt, whose experience of correspondence play is perhaps greater than that of any player’. C.N. 4191 reproduced from CHESS a brief but sharp attack by George Koltanowski on a player named Blum, who he said was ‘once champion of France’. We have found no record of anyone of that name winning the French championship. 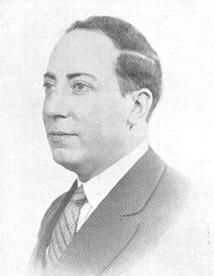 Koltanowski wrote more extensively about ‘Dr Karl Blum of Paris (? )’ on pages 106-108 of With the Chess Masters (San Francisco, 1972), again accusing him of financial impropriety, and adding that Blum was imprisoned in Spain. ‘But after the Madrid tournament of 1936, Dr Blum disappeared from the face of the earth! Or seemed to. Some said he was in the ...’ etc., etc. Koltanowski’s book (page 106) was demonstrably accurate on one matter: a player named Blum did win the championship of Paris in 1932. He came ahead of Rossolimo and Halberstadt (L’Echiquier, 28 January 1933, page 1944). The player in question was Jorge Zamora, known nowadays as Jorge Sammour Hasbun. What facts are available about the table at the Café de la Régence which had allegedly been used by Napoleon Bonaparte? We are particularly interested in its current whereabouts. A photograph of the table, with Capablanca in friendly play against Aurbach, appeared on page 16 of The Times (London), 30 March 1922. Dominique Thimognier (St Cyr sur Loire, France) points out that whereas George Koltanowski referred to ‘Karl Blum’, a report on the 1932 Paris championship on page 230 of the October 1932 La Stratégie had ‘O. Blum’. Still on the subject of accommodation, the ‘Châtellenie’ in St Aubin-le-Cauf near Dieppe has rooms named after various chess pieces, as well as a ‘chambre Alekine’ [sic]. It may be recalled from C.N. 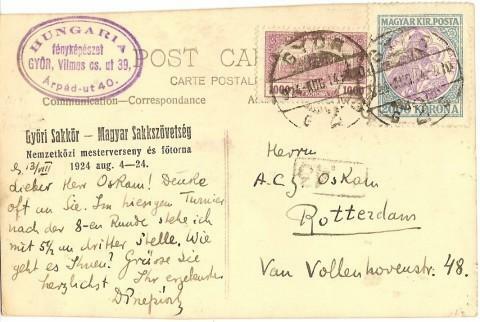 3747 that page 11 of the October 1947 CHESS had a letter written by Alekhine’s widow, ‘from Dieppe’. Further information on any of these books will be welcomed. 4266. When and against whom? C.N.s 3159 and 3170 (see pages 279-280 of Chess Facts and Fables) discussed a famous Tal victory (1 e4 c5 2 Nf3 d6 3 d4 cxd4 4 Nxd4 Nf6 5 Nc3 g6 6 Be3 Bg7 7 f3 Nc6 8 Qd2 Bd7 9 O-O-O Rc8 10 Kb1 Qa5 11 g4 h6 12 h4 a6 13 Be2 Ne5 14 g5 hxg5 15 hxg5 Rxh1 16 gxf6 Rxd1+ 17 Nxd1 Qxd2 18 fxg7 e6 19 g8(Q)+ Ke7 20 Qxc8 Resigns), noting that secondary sources have given it various dates from 1958 to as late as 1970. On pages 41-42 of the March 2006 CHESS it was pointed out that the conclusion to the game was on page 166 of The Chess Psychologist World Champion Tal by A. Liepnieks (published by the North American Latvian Chess Association in 1961), and that the full score was included in the Tal volume in the Weltgeschichte des Schachs series, brought out the same year. 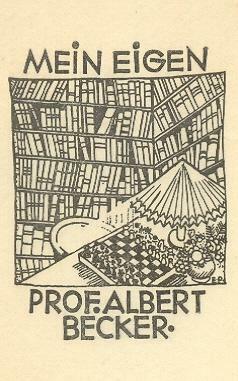 Both books had ‘N.N.’ as Tal’s opponent, both stated that the venue was Stuttgart, and the latter work (in which Tal himself was involved) had the date 1958. CHESS also mentioned that the game was given in ‘the Russian bulletin Interzonal Tournament and 13th Olympiad, No. 20, 19 November 1958’, and that the 5 November 1958 issue of Schach Echo recorded Tal’s score in a simultaneous display in Stuttgart as +38 – 6 =1. Our previous C.N. items noted that some sources identify Black as ‘Feuerstein’ and that a Cuban book put ‘Shmith’ [sic]. Could a reader with access to the Stuttgart newspapers of the time kindly check whether the Tal game appeared there and, if so, whether Black was named? 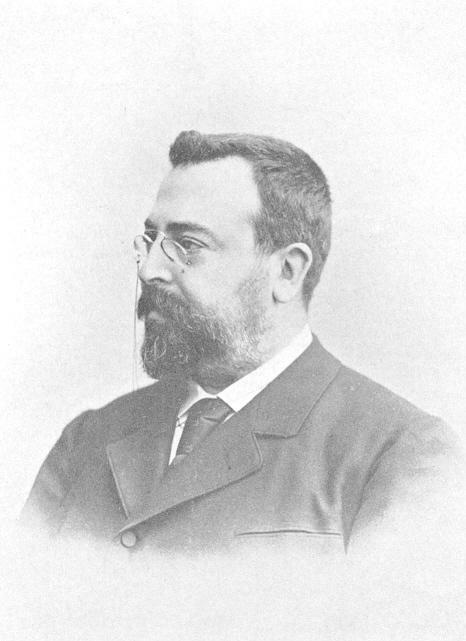 This photograph is of José Tolosa y Carreras (1846-1916) and appeared in the 7 April 1907 issue of Deutsches Wochenschach. What is known about Kmoch’s non-chess literary activities? Dan Scoones (Victoria, BC, Canada) reports that Saint Amant’s book La Guyane Française et ses mines d’or can be read on-line through the Google Books Library Project website. Christian Sánchez (Rosario, Argentina) notes that for the skewer motif Milton L. Hanauer used the term ‘hurdle’; see, for instance, page 56 of Hanauer’s book Chess Made Simple (New York, 1957). 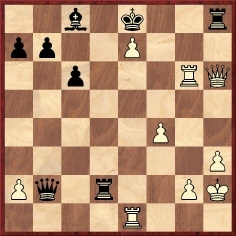 White won with 1 Rh8+ Kf7 2 Be8+ Nxe8 3 Kg5 and 4 Rf8. 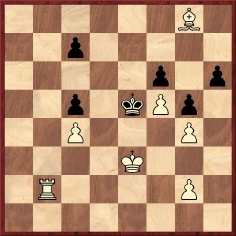 This position from a game between Bondarevsky and Ufimtsev was discussed in C.N.s 2989 and 2995 (see pages 8-9 of Chess Facts and Fables), and in the latter item our correspondent Christian Sánchez deduced that it was played in Leningrad in 1936. 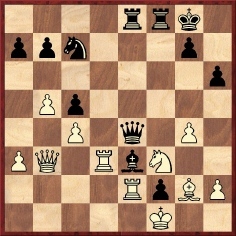 He nows remarks that the game ending was position 21 in Bondarevsky’s book on middlegame combinations (e.g. 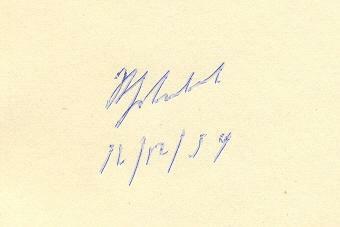 page 30 of the Russian edition published in Moscow in 1965) and that Bondarevsky explicitly stated there that the game had indeed been played in Leningrad in 1936.
Who is this? Only one clue is supplied: he lost a famous game.